Maria Miller Too Hot to Handle! This is beginning to look more and more like an episode from “The Thick of It”, but the humour is sadly missing, and this is reality, not fiction. 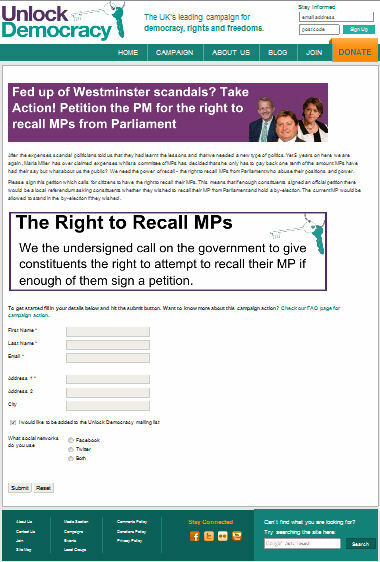 How to Hold MP’s Accountable also refers. Its not often that I find a person that I would describe as a “Brazen Hussy”, but this description seems to fit very well indeed. The Telegraph was warned by Downing Street not to publish anything about it. Although the warning was later denied, the recording of the telephone conversation proved it happened. She bullied and threatened the Independent Parliamentary Standards Authority (IPSA) during its investigation, instead of cooperating with it. Miller wanted a further reduction to only £4,000, which was refused. It seems apparent that Mrs Miller feels no remorse or contrition for her actions. She does not seem to realise that MP’s are Public Servants, and part of their job is to protect the interests of the electorate, not to ransack its funds. Mrs Miller is a good example of an MP who has no business to be in office. She should be removed. This may happen sooner rather than later. Her case was referred to the police by MP Thomas Docherty. The press have really got their teeth into this, and are not going to let go. This may be in part due to her role in enacting proposals in the Leveson report. According to a poll in the Mail on Sunday, an overwhelming majority want her gone. As for Cameron, who insists on giving her his “warm support”? I feel a U-turn coming on!